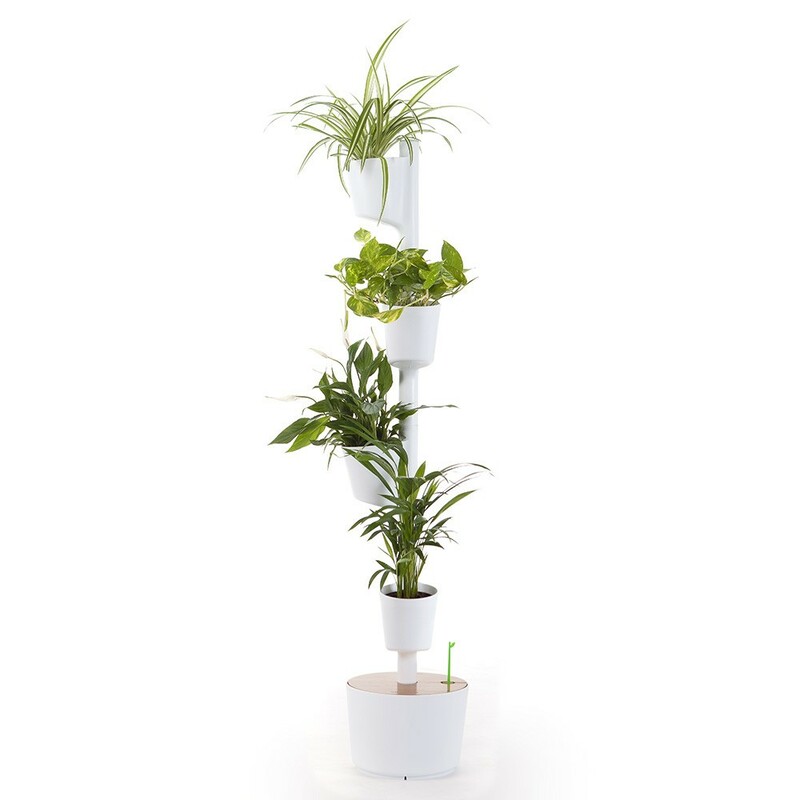 Vertical planter includes air purifying plants. Customize your garden: choose the planters color, the wood tone, the number of pots and the watering type. Made in Spain with social impact: mounted by people with different abilities. Choosing this product, you help to promote their social inclusion. FREE shipping within 72h. 2 years warranty. WHY CHOOSING A CITYSENS GARDEN? Every day we breathe 11,400 liters of air. Many of us think that pollution is only outside our homess, but it happens to be just the opposite. Several studies have shown that indoor air pollution can be 5 times greater than outdoors, because of the lack of ventilation. In 1989, NASA showed that there are several plants which are able to remove harmful toxins from the air we breath. 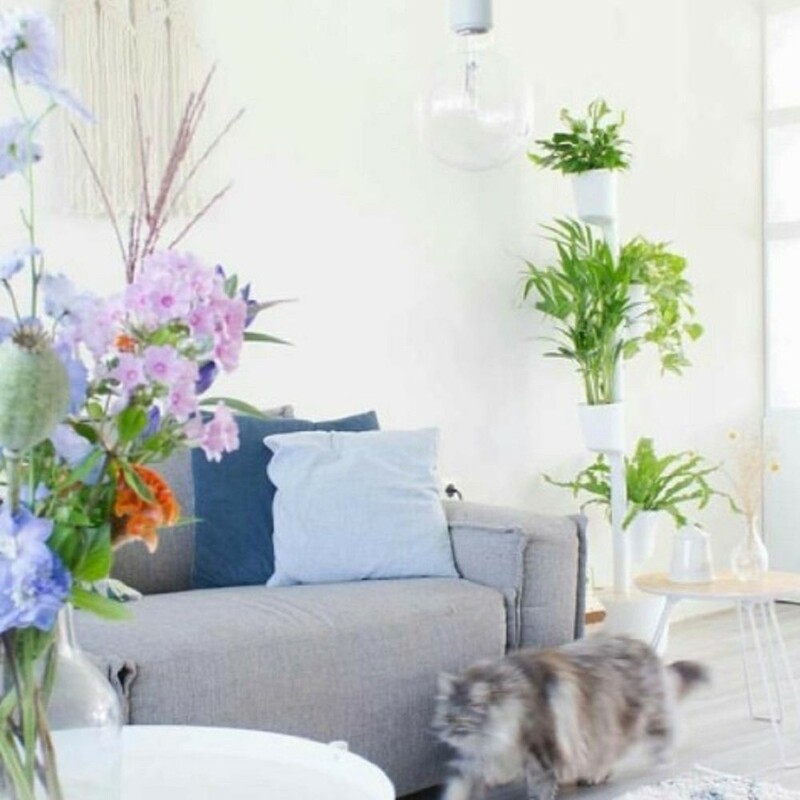 Having only one plant has a very limited scope, but several plants together can generate the fresh air that you need at home or at work. Learn from Kamal Meattle's experience of generating pure air. His studies have shown that people who work surronded by these plants have increased the amount of oxygen in the blood and reduced eye irritation, headaches and respiratory affectations. 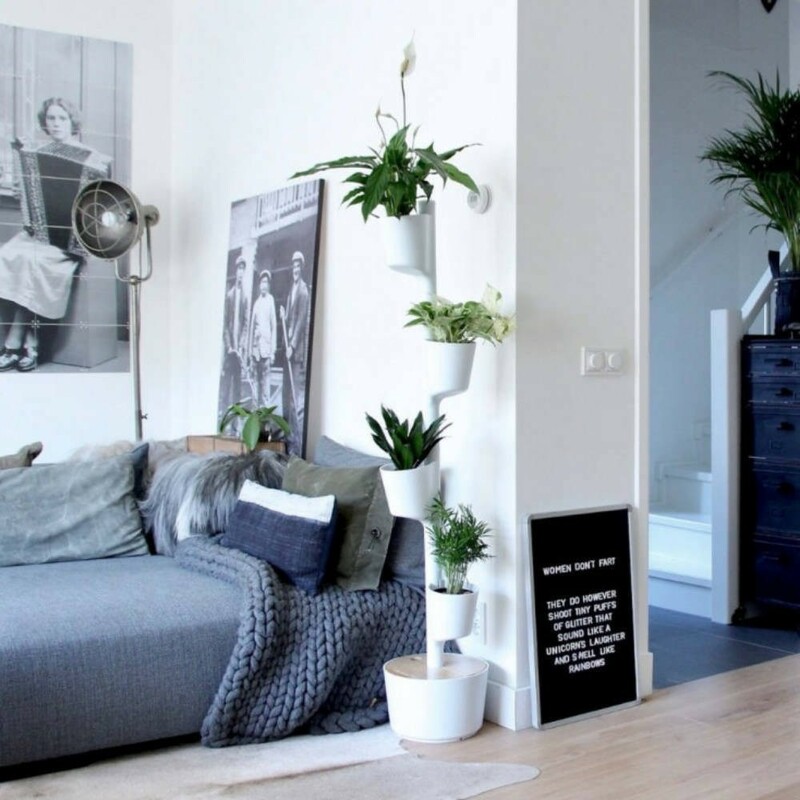 ARE THESE PLANTS SUITABLE FOR MY SPACE? Indoor plants. They need a temperature between 15 and 25 ºC. Light: minimum 6h of indirect light per day. Don't expose to direct sun light. Plants name: palm (Dypsis lutescens), peace lily (Spathiphyllum wallisii), potho (Epipremmum aureum) and spider plant (Chlorophytum comosum). WHAT IS THE BEST WATERING OPTION FOR ME? DIGITAL SELF-WATERING: includes plants with soil, plant nutrients and the automatic irrigation system with a water pump and a digital timer. Ideal for busy people or those who don't have a green thumb. WIFI + APP SELF-WATERING: includes plants with soil, plant nutrients and the automatic irrigation system with a water pump and a smart WiFi timer with app for smartphones. HYDROPONIC SELF-WATERING: includes plants with hydroponic substrate (without soil), hydroponic plant nutrients and the automatic irrigation system with a water pump and a digital or analogic timer. Ideal for plant experts who want to start an advanced growing system. Materials: 100% recyclable polypropylene and stainless steel resistant to water and UV light. 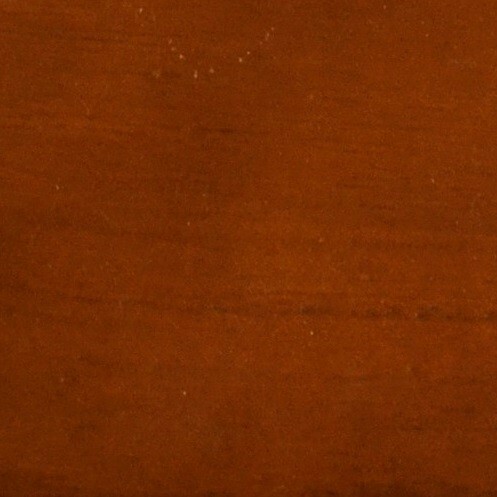 Water proof wood. High quality silicone tubes. 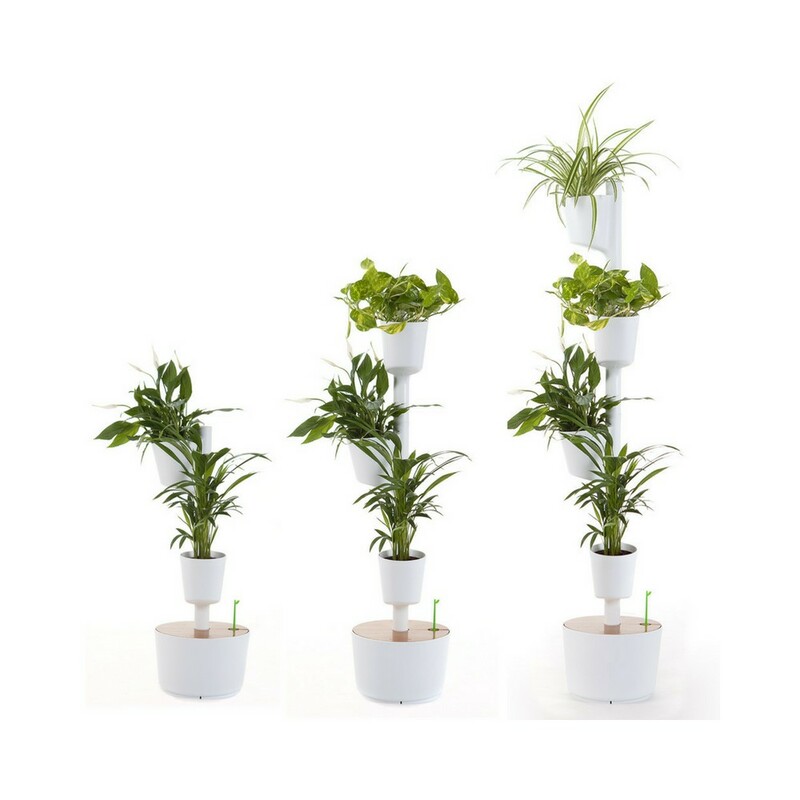 Height: 82/115/148 cm for the structures of 2, 3 and 4 planters respectively. 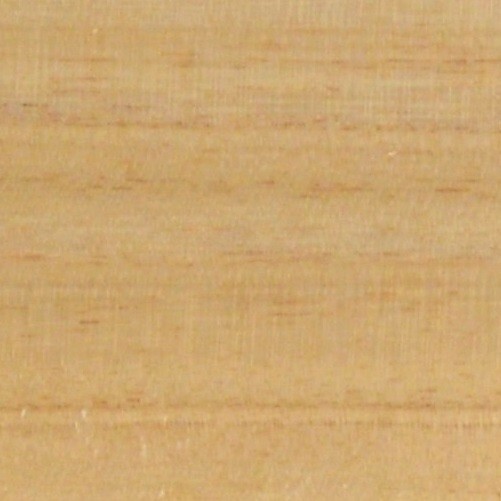 Wide: 29 cm at the base. Digital timer allows the weekly programming of up to 16 irrigations, with a minimum irrigation time of 1 min. WiFi timer: weekly programming via smartphone or tablet up to 20 irrigations, with a minimum irrigation time of 1 min. Includes APP for iOS or Android. Irrigation maintenance: if you use tap water, change the tank water every 6 months. If you use bottled water or rain water, change the irrigation water every 12 months. Clean the filters every 3 months. Recommended irrigation : one irrigation per week of 2-3 minutes. In summer you can increase the frequency to twice per week if necessary. 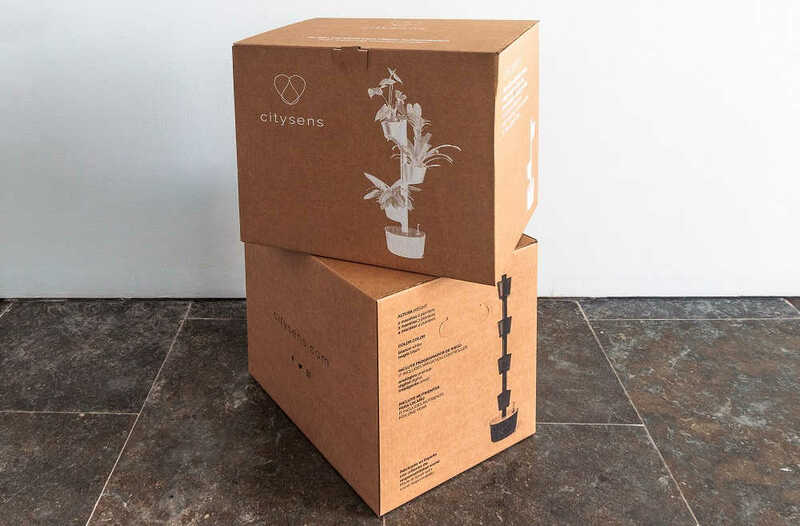 Nutritrion: 10 mL of Citysens nutrients per 5L of water. Plant care: prune the plant leaves once a month; prune the roots once every 3 months. Plant-sitter: 30 days in summer, 60 days in winter. Saves up to 50% of water and nutrients. Power consumption: 0.2 €/year. 100% safe payment by bank transfer or PayPal. Delivery time is 48h to 72h. You will receive an email notification confirming the order, its preparation and shipping. Plants are shipped in a separate package, perfectly protected to ensure they arrive in perfect condition. If you are not satisfied with the product, you have up to 14 calendar days to return it. We will manage the return. If there is a manufacturing defect in your product the warranty covers the exchange free of charge for 2 years from the purchase.